Clients wanted a fresh brighter look in their beautiful Marina home. 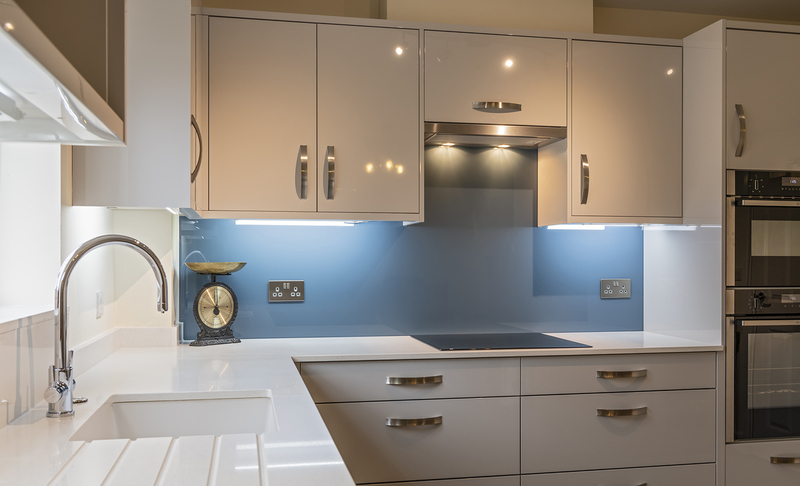 Zola Gloss Light Grey doors were chosen and an Opus White Quartz. Neff appliances throughout with Insinkerata waste disposer and a Perrin & Rowe Boiling hot tap.